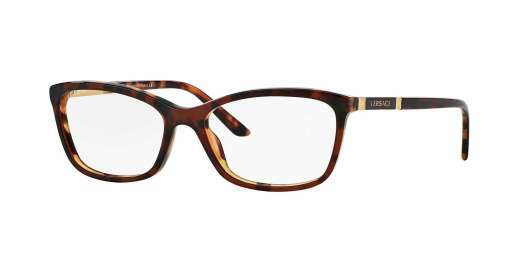 Get a look that will turn heads with the VE3186 from Versace. 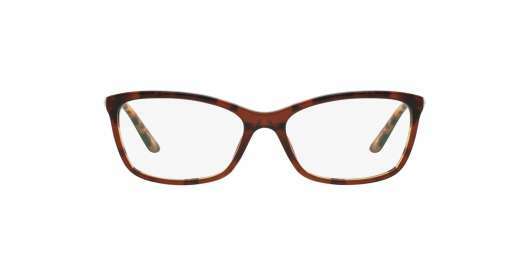 With a variety of color options available, these glasses feature a modified round shape to complement medium faces. A plastic material delivers durable yet light-weight wear. And with progressive lenses available, you can see clearly with ease at any distance. 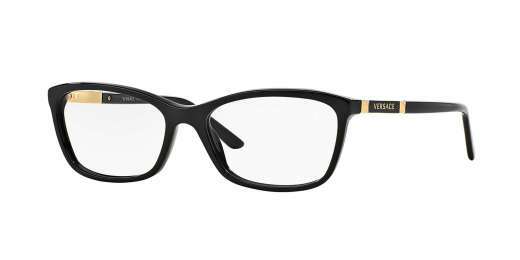 For the fashionable woman, the Versace VE3186 is the answer for your eyewear needs. Shop with us today. They fit, feel and look great on me! I love the style and can feel the quality. They are so light that I hardly notice that I'm wearing them. They are authentic Versace; came with a serial number to verify with the company of its authenticity. Also, the lenses were correct to my prescription. Excellent experience with this store!